Coming Soon: A Podcast From Your Favorite Movie Pals! MOVIEJAWN presents: I SAW IT IN A MOVIE. The MJ Crew is listening and ready for all your burning movie questions. Each episode we will be taking your questions and going to the movies for the answer! Do you have a cinematic question that needs an answer? Maybe you want to give those talkies a rest and dive into silent film watching but don’t know where to begin? Or, you’re looking to make a career change and need some inspiration? Or is it that you’ve been on the hunt for that perfect movie that is sure to be a real scream for your next soiree? Well, old sport, we are here for you. 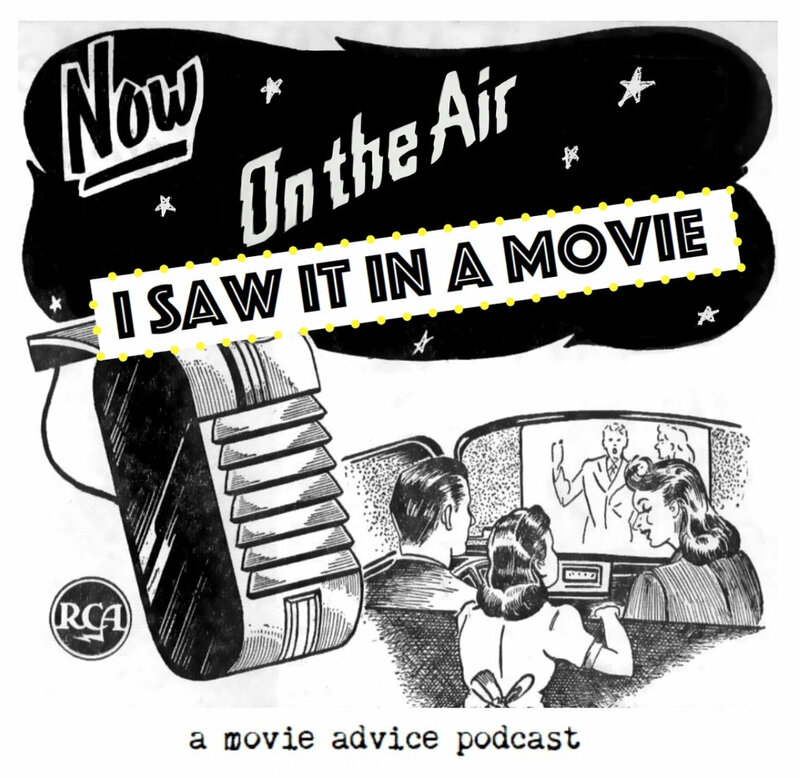 Hosted by your Moviejawn pals The Old Sport, Rosalie Kicks and The Witchqueen of Darkness, Sandy DeVito, the first episode will be available this summer and will include guest visits from your favorite MJ crew members. Need some advice from your trusted cinephiles at Moviejawn? Submit your question in the comment section below or drop us a line at MoviejawnOldSport@gmail.com and we may just read it on the air. First episode coming soon!